Recreational use of alcohol and drugs is becoming more and more common place. In the context of work, this can impact upon employers through increased rates of sickness absence, reduced productivity and potentially increased accidents. The impact on work performance can be difficult for a manager to tackle. A classic example is an employee arriving for work still under the influence of alcohol from the night before, especially during the holiday seasons. Under the Health and Safety at Work etc Act, 1974 employers are legally required to ensure the health, safety and welfare of their employees, as far as reasonably practicable. 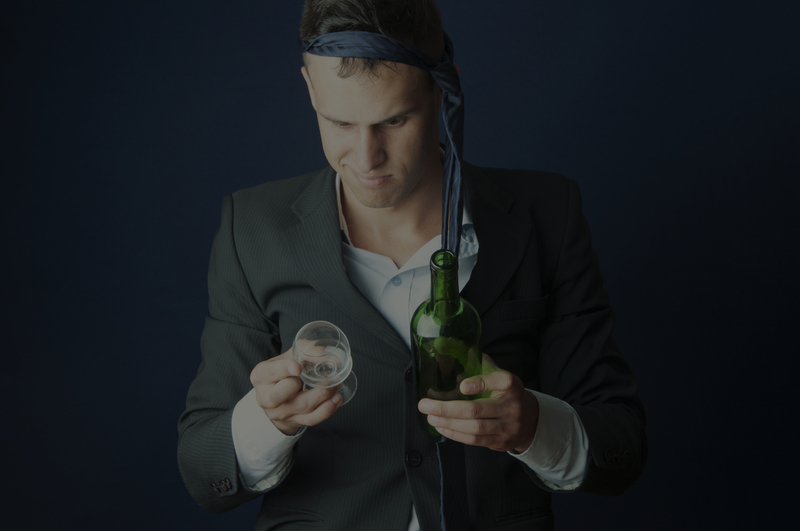 If an employer knowingly allows an employee to work under the influence of drugs or alcohol, which places other employees at risk, they could be prosecuted. Employees also have a duty under the Act to take care of themselves and others who could be affected by what they do at work. Under the Road Traffic Act, 1988 drivers of road vehicles must not be under the influence of drugs or alcohol whilst driving or when in charge of a vehicle. Many companies use screening and testing as a way of controlling drug and alcohol problems. During selection process for job applicants. For testing all, or part of, the workforce routinely, occasionally or randomly. After an accident in which there is evidence, the company drug/alcohol policy has been contravened. General monitoring e.g. employees reporting to work under the influence of alcohol from the night before. In order for a screening and testing policy to be successful, employees need to understand the purpose is to prevent risks to others and comply with legal obligations. Staff must agree to the principle of screening in their contract of employment. This is straightforward for new employees but existing employees have no legal obligation to agree to changes in their terms and conditions. If this was forced upon them, the employee could resign and claim ‘constructive dismissal’. Furthermore written consent must be received from each individual for the specific test to be conducted. If both alcohol and drugs testing was required then written consent would be required for each. In order to be effective at tackling the problem of alcohol and drug misuse, it is advisable for managers to be trained to at least recognise signs and symptoms of alcohol and drug misuse, to understand legislation applicable and disciplinary procedures for dealing with the problem and to have an understanding of screening and testing methods available. If you are interested in more information on this subject or would like to enquire about training please contact the Southalls team below.